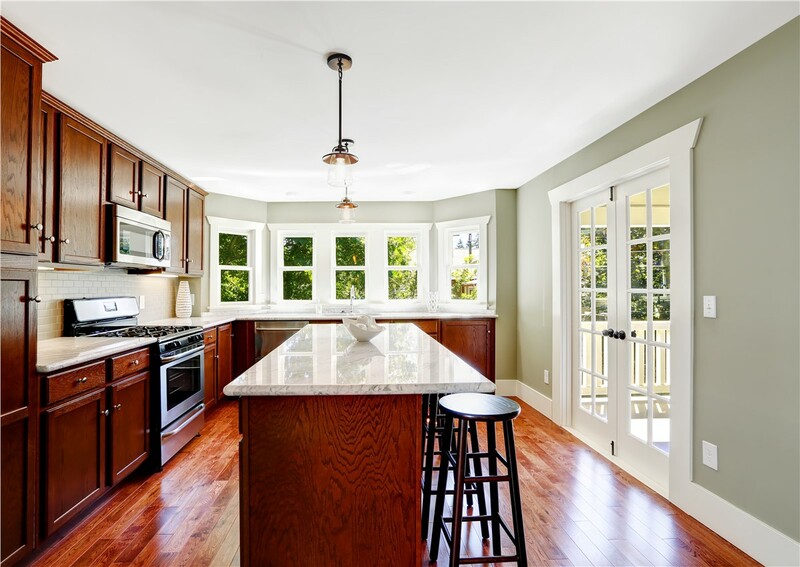 Your Long Island kitchen countertops probably take more than their fair share of abuse, and that’s why you need countertops that are as durable as they are beautiful. 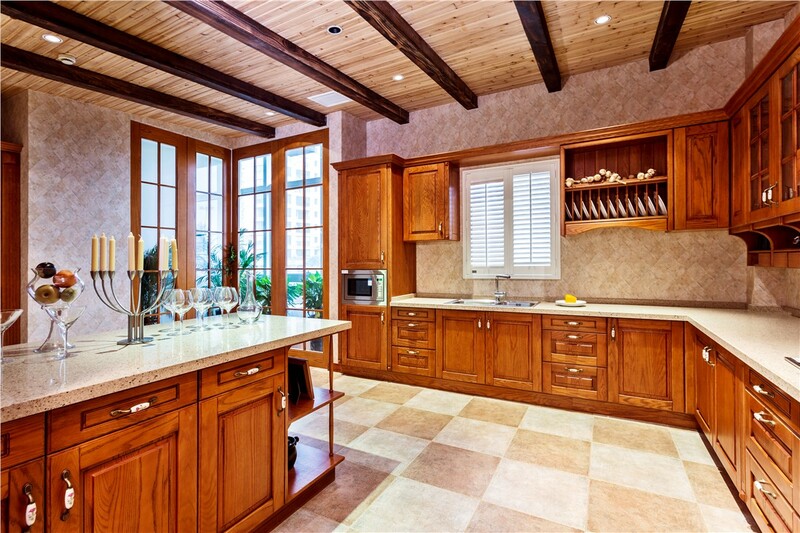 Sunview Enterprises is the area’s first choice for quality kitchen remodeling projects, and our gorgeous selection of countertops is the perfect way to give your kitchen a brand-new look—whether as part of a mini-makeover or a full kitchen renovation! Since 2009, our factory-trained installers and talented designers have helped Long Island homeowners keep their homes beautiful. 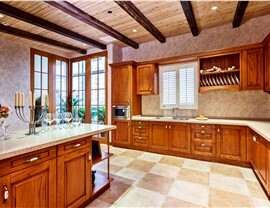 We want every homeowner to have access to quality renovations, so we provide options to suit every budget. 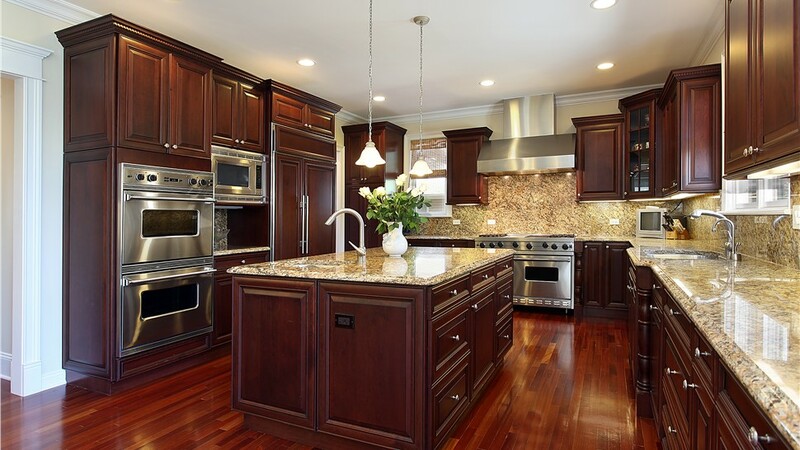 Whether your kitchen countertops are damaged or you just want a new look, we can help! 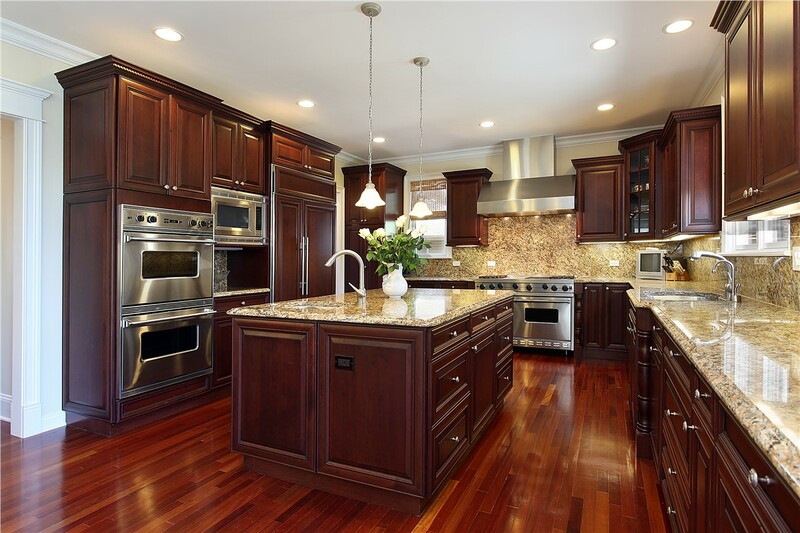 Top-Brand Countertops: We offer a large selection of beautiful Long Island kitchen countertops, so it’s easy to find something you’ll love! Free Estimates: We provide accurate, transparent quotes, so you’ll know exactly what the cost will be before we begin. Lifetime Warranties: Our lifetime warranties are actually double lifetime warranties! 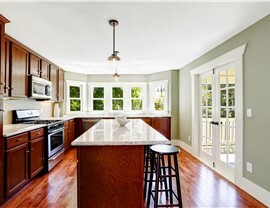 If you sell your home, the warranty transfers, in full, to the new owner. Factory-Trained Installers: Any product is only as good as the installer, and that’s why our staff is comprised of factory-trained professionals. Green Building Processes: We care about the environment and are always looking for new ways to be responsible in our building practices. 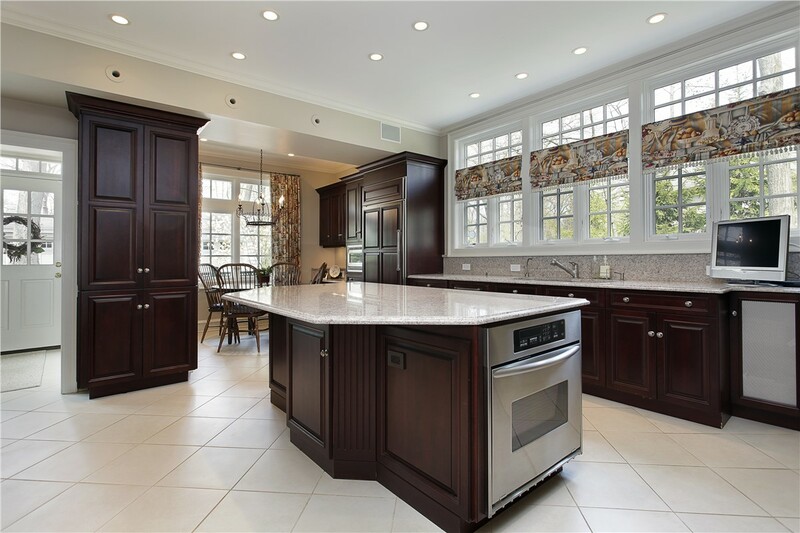 Whether you want a full custom renovation or a quick fix like new countertops, we have the Suffolk and Nassau County kitchen remodel services that you need! 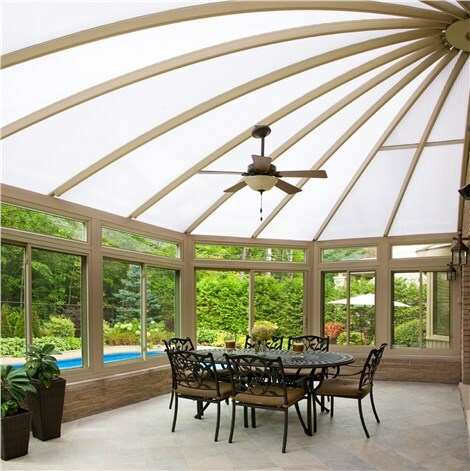 Contact Sunview Enterprises today to learn more and to schedule your free design consultation. Simply give us a call or fill out our online contact form to get started right away!